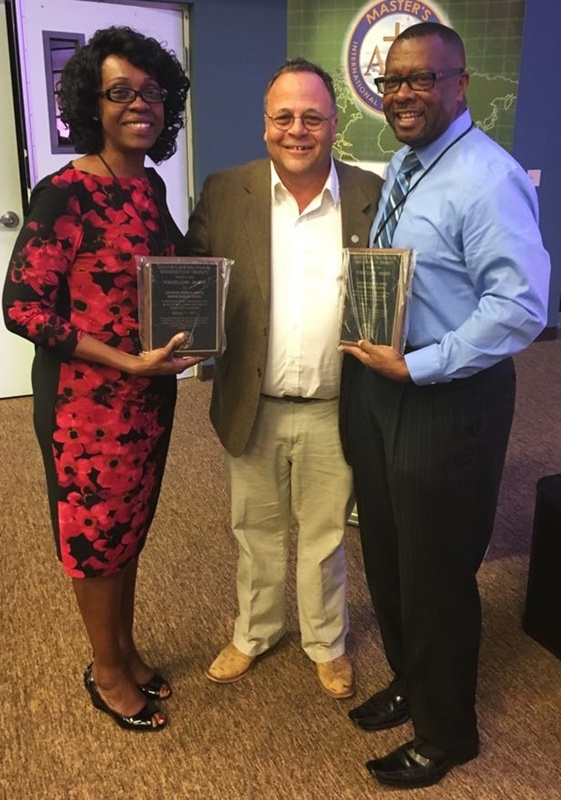 Senior Pastor Reverend Wayne Hoyte and Co-Pastor Joycelyn Hoyte of First Assembly of God Church in the British Virgin Islands have accomplished a historic three-peat graduation feat, with the award of their Doctoral degrees from Masters International University in Melbourne, Florida. 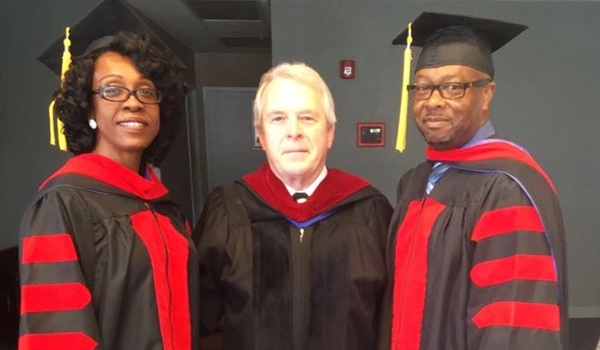 On February 11, Dr Wayne Hoyte graduated with a Doctoral Degree of Divinity – Old Testament, New Testament and Theology. Dr Joycelyn Hoyte obtained her Doctoral Degree in Biblical Studies, with an emphasis on Biblical Counselling. The couple completed an Associate Degree in 1987 from the Barbados Baptist Theological College; a Master of Arts Degree in 2012 from Masters International University; and the Doctoral Degree from Masters International University this year. The completion of the Doctoral degree has provided an opportunity for the two pastors to become more versed and knowledgeable in their subject disciplines. They believe the next step in ministry is according to God’s will for their lives, and they are looking forward to sharing their ministry with the wider British Virgin Islands community and beyond. In addition to their respective roles as senior pastor and co-pastor at First Assembly of God Church in Lower Estate on Tortola, the Hoytes are hosts of the Radio Broadcast ‘Family Life’ on ZKING 100.9 FM. The programme is broadcast on Tuesdays at 8pm. The Hoytes are also proud parents of three – Gabrielle, Brent and Charis.